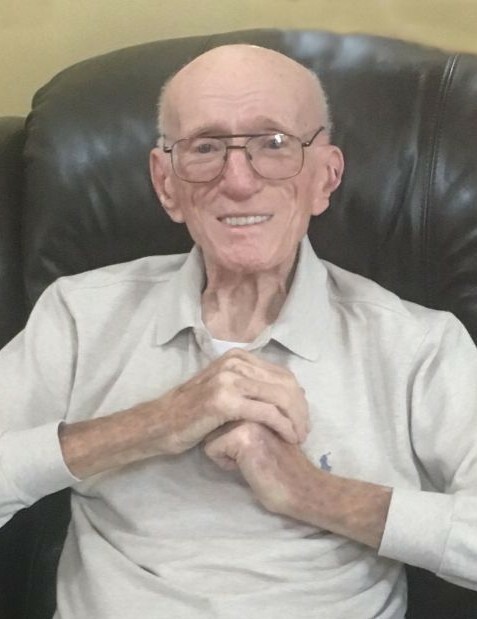 Obituary for Joseph M. Zaradzki | Jaycox-Jaworski Funeral Home & Crematory, a Branch of Gentle Care Funeral & Cremation Services, Ltd.
Joseph M. Zaradzki, Sr., age 90, of White Oak, died April 14, 2019, at home. Born May 31, 1928, in McKeesport, he was the son of the late Joseph and Eleanor (Niedzwecki) Zaradzki and the husband of the late Mary E. (Zoscak) Zaradzki, for over 67 years. Joe was a retired Union Plumber, with Local 27. He was a US Army veteran, serving during the Korean War. He was a member of St. Angela Merici Church. Joe enjoyed the outdoors, hunting, fishing and traveling with his dear wife. His greatest passion was spending time with his loving family.